The world’s first wrist-based running power measurement helps you easily monitor the work your muscles do during your running workouts. Running Power is a useful tool for any goal-oriented runner who wants to make the most of each training session. With Polar’s wrist-based Running Power measurement, you don’t need a separate foot pod or power meter – your Polar sports watch measures running power automatically during your runs. Running Power is a versatile additional metric to complement heart rate. Use Running Power as a guiding metric in short intervals and sprint sessions. 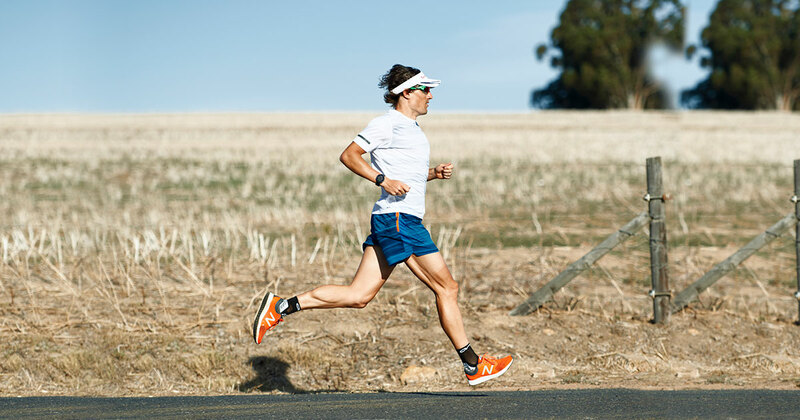 Follow Running Power to maintain a steady effort level on hilly roads and trails. In physical sciences, power can be defined as rate of change of mechanical energy. Mechanical energy consists of kinetic energy and gravitational potential energy. When you run, both kinetic energy and gravitational energy are involved – running power is your rate of change of mechanical energy when you run. The calculation is done with Polar’s proprietary algorithm, and it is based on your speed and altitude gradient. 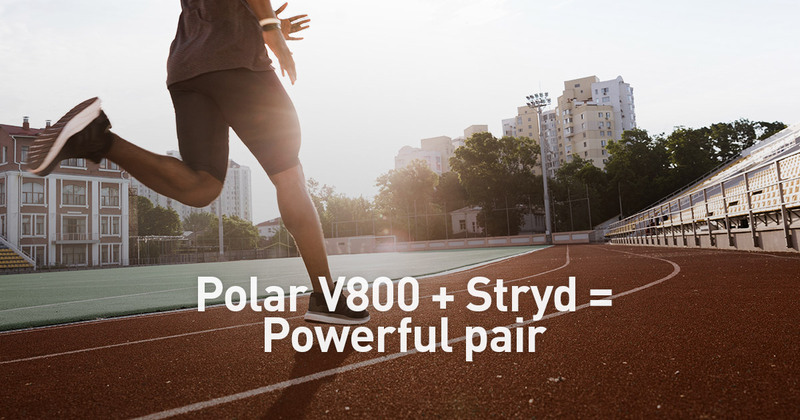 Your Polar product uses Running Power to calculate your Muscle Load. 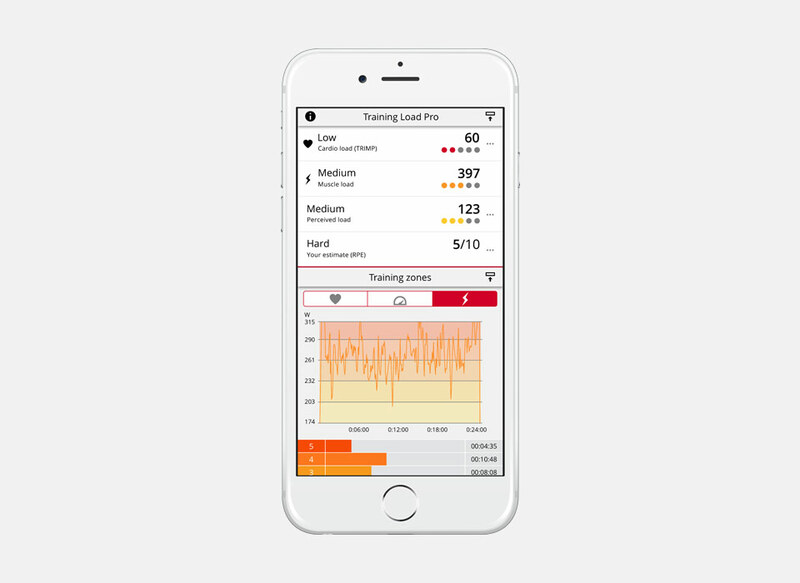 Running power is a great complement to heart rate – heart rate indicates your internal load or work rate, whereas power measures your external work rate. Polar’s wrist-based Running Power makes the benefits of power measurement easily available to your running sessions. Power responds to intensity changes almost instantly, which makes it an excellent guiding metric for sprints and short intervals. Instead of a certain pace or heart rate zone, aim for a specific power zone. Power also has a wide dynamic range, which means it can measure your effort even on very high intensities (anaerobic work). 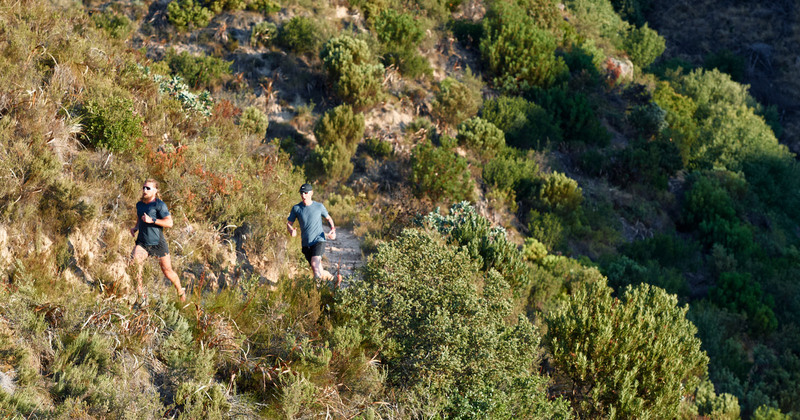 When you run in hilly terrain and want to keep your effort level steady, pace alone isn’t the ideal guiding metric. 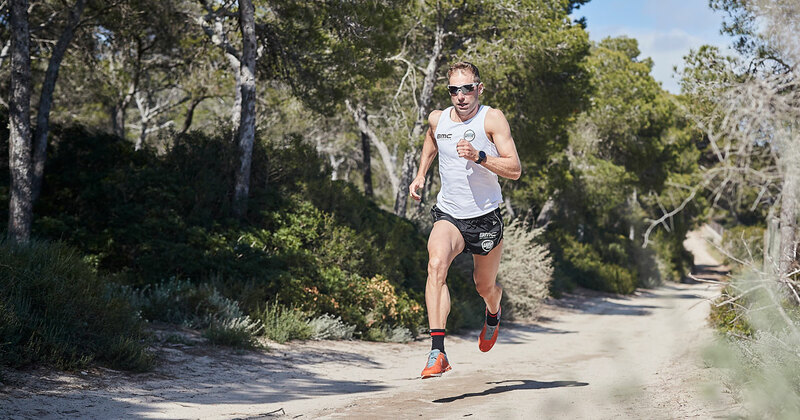 Running Power takes into account the changes in your pace and altitude, so you can use it to maintain a steady effort level when running uphill.